Welcome to CueSports - Reform versus Re-Offending. 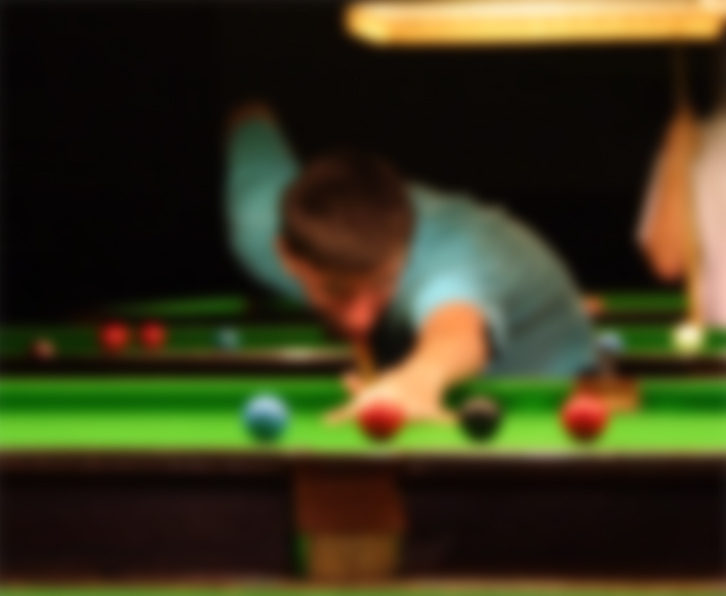 Snooker is accessible to almost anyone, and our experience is that you can attract people who aren’t interested in other activities to snooker sessions. Snooker is the foundation for including probation and youth offending groups in your community, informal sessions lead on to the UK Snooker Awards. The UK Snooker Awards can help you transform your snooker room into a vibrant snooker academy by becoming a training centre for our accredited snooker courses. The UK Snooker Awards course is very popular with schools, colleges and other organisations, students can achieve GCSE credits. By becoming a UK Snooker Centre Of Excellence you will open up opportunities to secure funding. 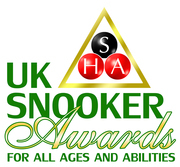 As a UK Snooker Awards training provider you will receive full support from the UK Snooker Awards team. Setting up accredited snooker clubs for probation and youth offending groups. Community inclusion and grassroots snooker as a medium of engagement and process. Professional snooker coaching for your staff. Pathways to further education and employment. Providing opportunities for probation and youth offending service users to reform. 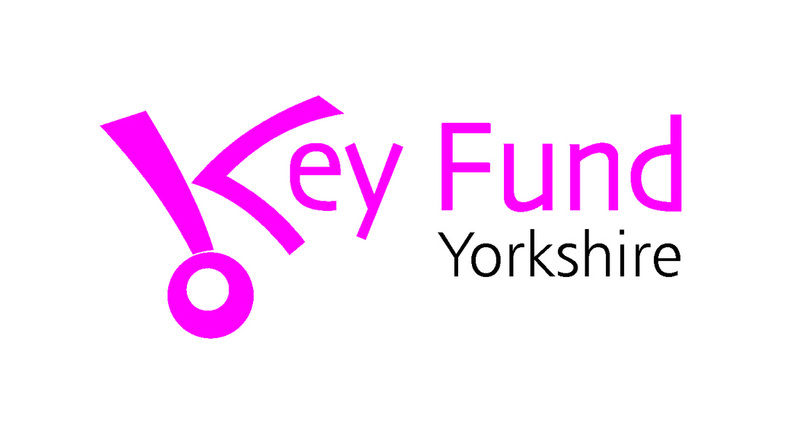 Volunteering, Peer to Peer Mentoring, Qualifications, Jobs. One-day workshop costs £199. 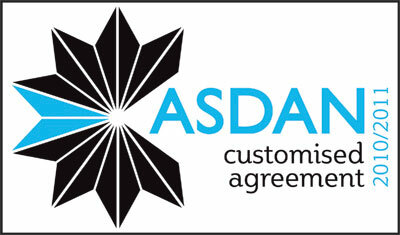 Confirmation email and details will be sent on receipt of your booking. If you are unable to attend a substitute delegate is welcome. This is aimed at anyone aged 16 or above who wants to take the first steps towards becoming a snooker coach and develop their skills to support probation or youth offending service snooker groups in their area or simply have the skills and knowledge to organise and develop snooker sessions in their organisation. This one day course gives you an insight into how to engage people of all ages and abilities, male and female into snooker. 09.30am Course aims and objectives - overview of the course. 10.00am How to coach the basics of snooker - covers stance, bridge, grip, sighting the cue ball/object ball, striking the cue ball, spin, practice routines etc. 4.00pm How to gain funding. 4.30pm Recap of the day. This one day course includes professional snooker tuition, delivery material, certificate, rules of snooker and full after course support. 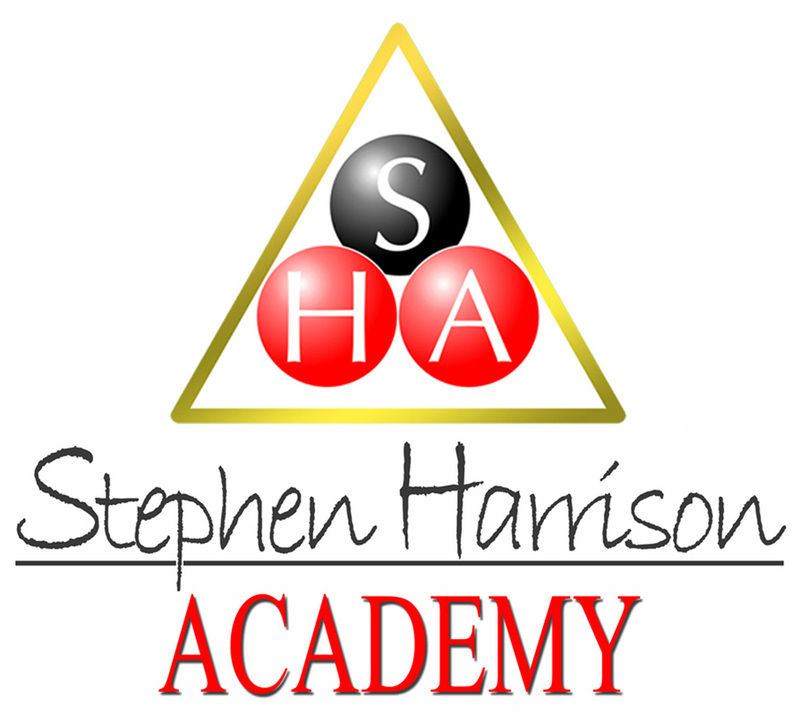 An opportunity to support probation and youth offending snooker and Stephen Harrison Academy on the quest to grow grassroots snooker for all ages and abilities.